Aven Colony PC Digital - CD Keys for Steam, Uplay, Origin and more! Build a new home for humanity in Aven Colony. Discover Aven Prime - an alien planet of deserts, tundras, and jungles light years from earth. 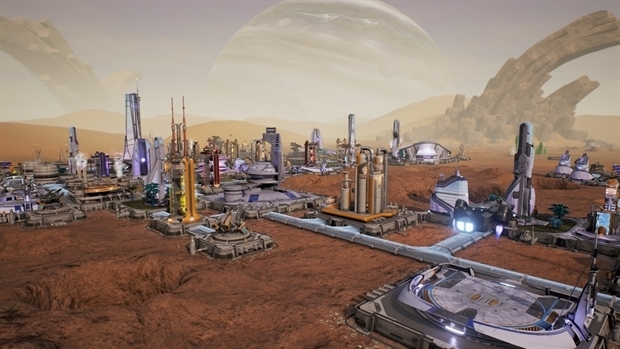 Aven Colony puts you in charge of humanity's first extrasolar settlement, where you build and expand your small colonies into massive, sprawling cities while dealing with the challenges faced when settling on a new world. 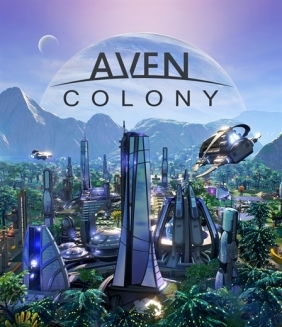 Build your colony's infrastructure, look after the well-being of your citizens, manage your resources, and guide your colony to prosperity against the backdrop of the harsh and often dangerous realities of the exotic world of Aven Prime. COLONIZE AN ALIEN WORLD: Build a new home for humanity on a world with a low-oxygen atmosphere, extreme electrical storms, shard storms, dust devils, deadly toxic gas eruptions from geothermal vents, and days so long they have their own seasons. Explore a variety of biomes, from the lush wetlands environment to the much less habitable desert and arctic. SUPERVISE YOUR COLONISTS: Settling a new world can be stressful. As a new Colony Governor, you’ll need to work overtime to help your colonists deal with their new environment. Using the 12 distinct "overlay" modes, you can mange your colony's Crops, Citizens, Happiness, Crime, Air, Electricity, Employment, Resources, Commute, Structures, Drones, and Water. Earn the respect of your colonists, and rise in rank from Colony Governor to Expedition President! DISCOVER THE PAST: The world of Aven Prime holds many secrets. Play through a full single-player campaign and participate in a story that reveals some of the many secrets of this brave new world. BUILD THE FUTURE: Use construction drones to build dozens of types of structures to house your colonists, establish trading routes, welcome immigrants and much more! 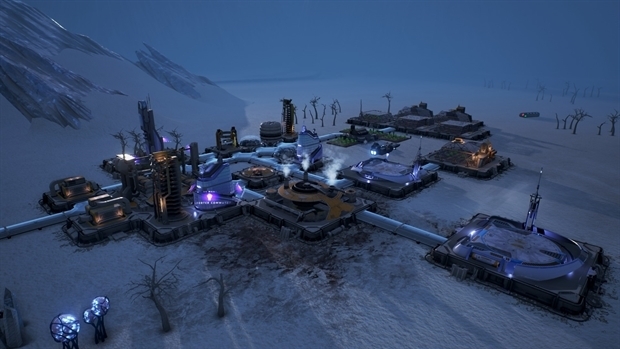 Enhance your existing buildings through several upgrade tiers to push your colony to new heights! EXPEDITION SYSTEM: Deploy your crack team of pioneers to explore alien ruins, recover artifacts, repair crashed vessels and rescue lost explorers. 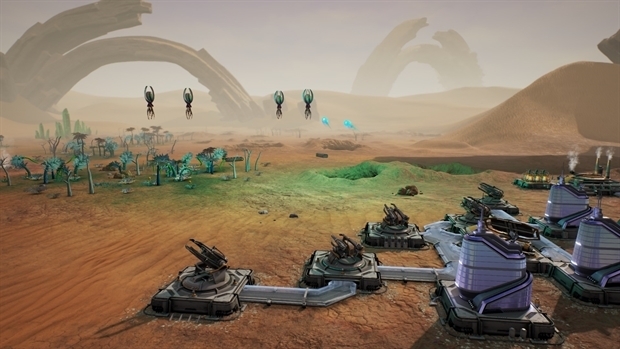 Get ready to take on plague and creep spore nests whilst fending off splinter groups, rebels and Aven Prime's remaining robot guardians which threaten your new civilisation. PREPARE FOR WINTER: A fully functional day/night and seasonal cycle. During the winter Aven Prime freezes over - farms will not grow food and solar panels will generate far less electricity. Take measures to survive this harsh climate! 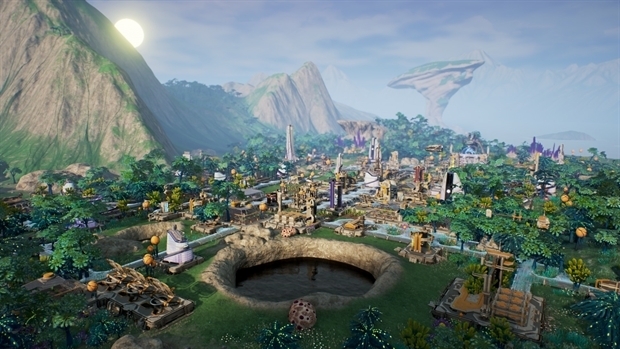 Legal notice: Aven Colony. Developed by Mothership Entertainment LLC © 2017. Published by Team17 Digital Ltd. Team17 is a trademark or registered trademark of Team17 Digital Limited. All other trademarks, copyrights and logos are property of their respective owners.